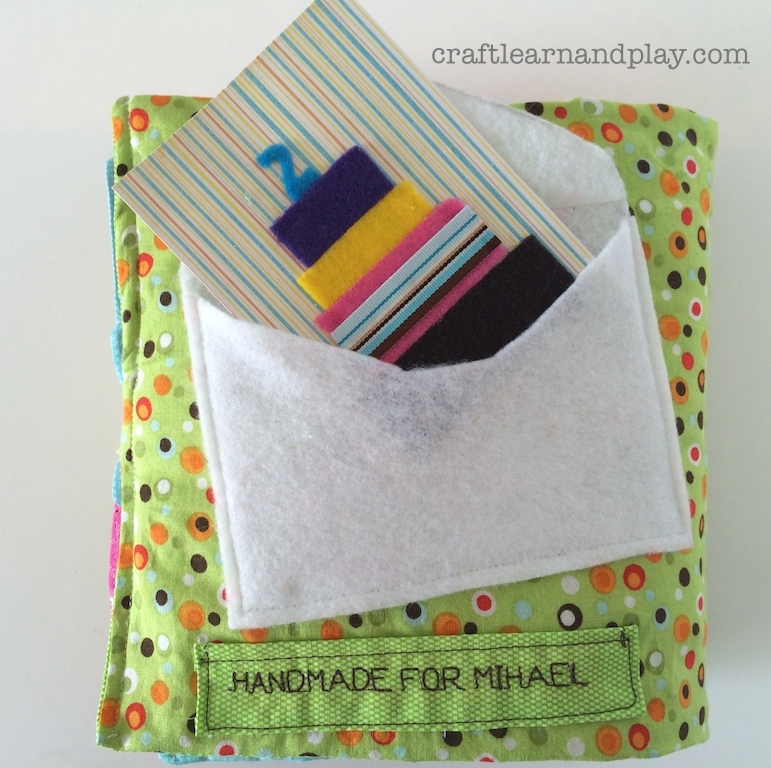 PREVIEW: Find out what is hiding behind choice of making My quiet book with quiet book page ideas. 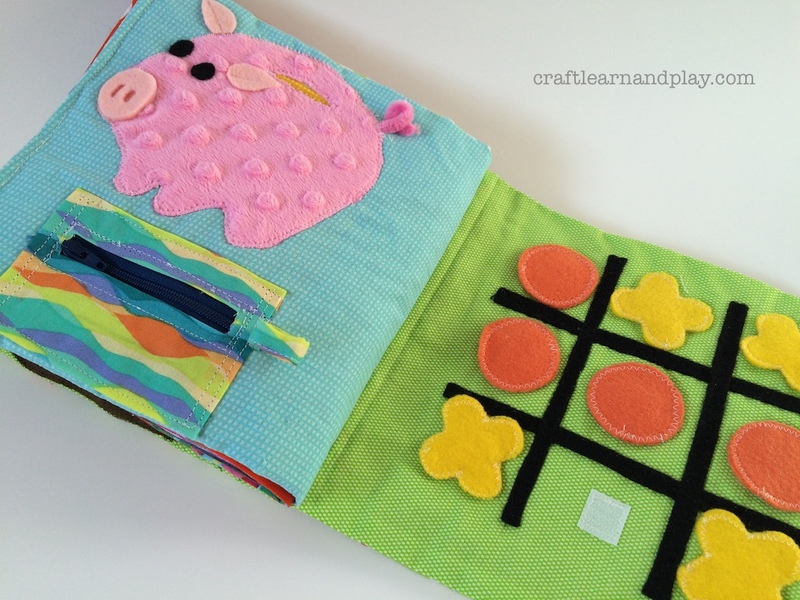 Quiet Books or Busy Books are great for children’s development and learning. Usually made of fabric, they are great toddler toy for places when child has to be quiet, like in an airplane, traveling by car, at the doctor’s office or at church. 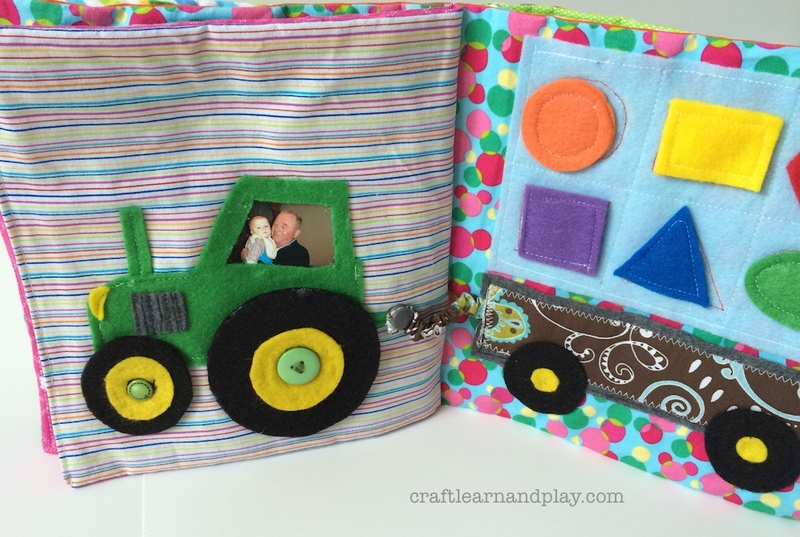 The idea of activity pages also allow learning main colours, main geometrical shapes, figures and count. My quiet book was driven by the passion. I wanted to make a perfect gift for my nephew’s second birthday. When I started making it didn’t have any idea how it will go or where it’s gonna drive me. 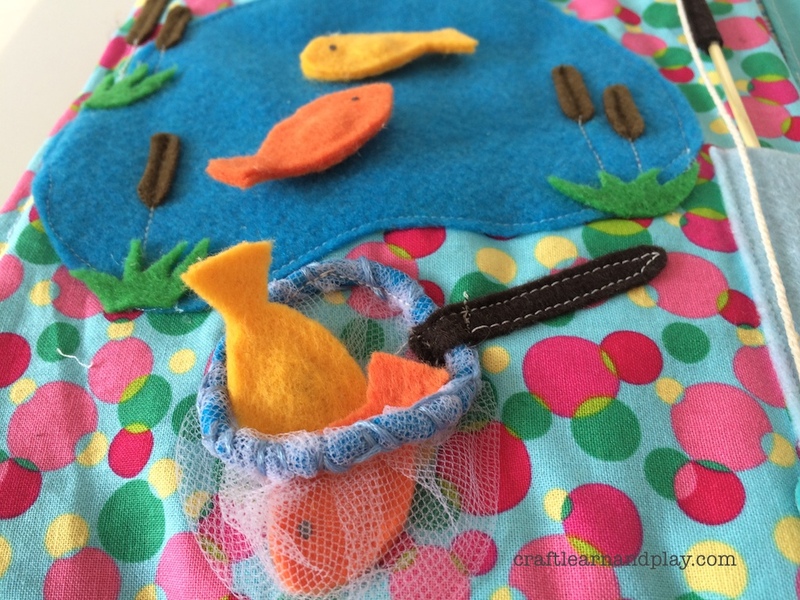 I was inspired by the idea of a toy that will provide diverse imaginative play, as play mat would do. Toy to which you can add things, change toys and play with creative ideas. I found many ideas on Pinterest, (you can follow my Quiet Book Board here) but it was so hard to decide which pages to make. I wanted them all! Number of pages was increasing every day. I had to make a plan. Related: Ultimate guide for quiet books plus free worksheet to plan quiet book. So yes, I found a hot deal for vintage style Singer sewing machine that I fall in love instantly. Not that I’m vintage fan, but that style reminds me on an old, old grandma’s sewing machine. If you remember foot powered machine that smelled to an oil and making cute rumbling noice, like an little choo choo train. It brings so many nice memories from my childhood… needles to say, new sewing machine become my new best friend. But enough about my new love, let’s get back to the quiet book. It took almost two months for designing and making busy book, mostly because I haven’t use any patterns so I had either make them by myself or just cut shapes from my head. It turned out that it goes great for me without patterns, that is how I get every book slightly different from the previous and by that unique. When it was finaly done I had total of 16 beautiful activity pages as you can se below. Moving car and moving airplane will take him whenever he imagine. 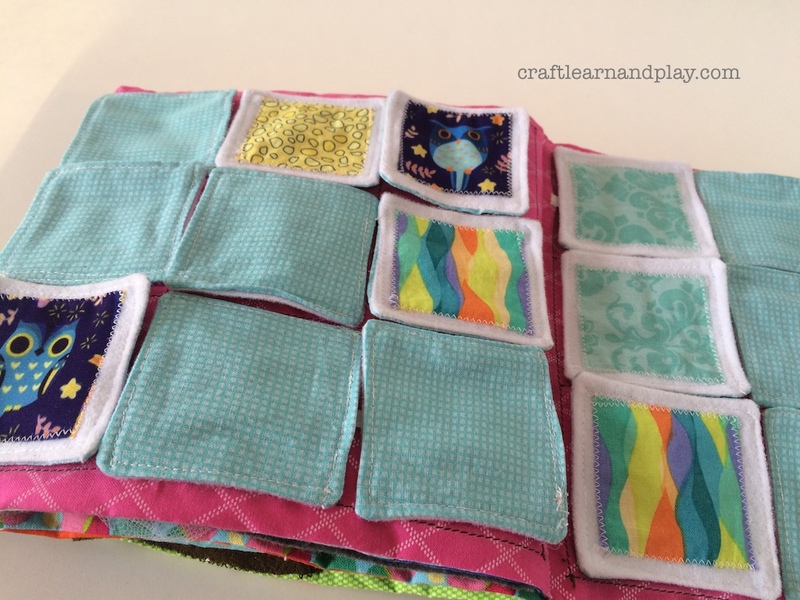 Fabric memory game on two pages in the middle of the book. Making this game in 18 pieces was really time consuming. Piggy bank with secret pocket which never goes empty is my favourite activity page but also it was a hell of a work to discover how to make wallet work. 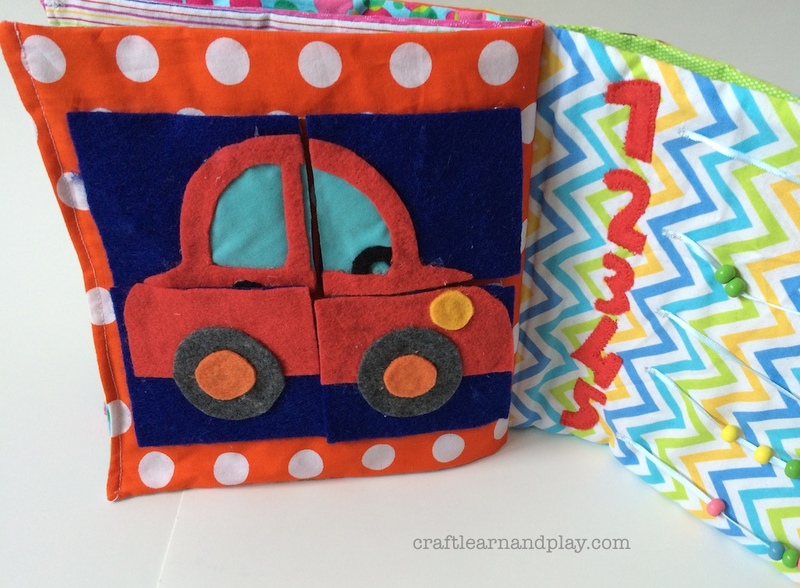 Four pieces puzzle car on velcro background and count activity book page with wooden beads. Gone fishing busy book page with magnet on fishing rod and little metal nuts inside the fishes. So fun even for me to play too. As every little by loves tractors I couldn’t go without one. Wheels can go on and of to practice buttoning. To make it special I’ve put picture of him and grandpa inside. Combined with trailer turned out it was his favourite activity page. That is how I found a great satisfaction telling stories through sewing activity books and start selling them on Etsy. My work is driven with a passion. Every book have some special pages and every book is one of a kind. Hope you enjoyed my quiet book and before you take off, have a moment and peek in to some other magnificent busy books I found on Etsy (click on each picture to se the details). Just a hint, but I had a similar page as your plane and car on the ribbons, but wasn’t happy with it because of all the extra flexibility and ribbon twisting and movement when the book was closed. 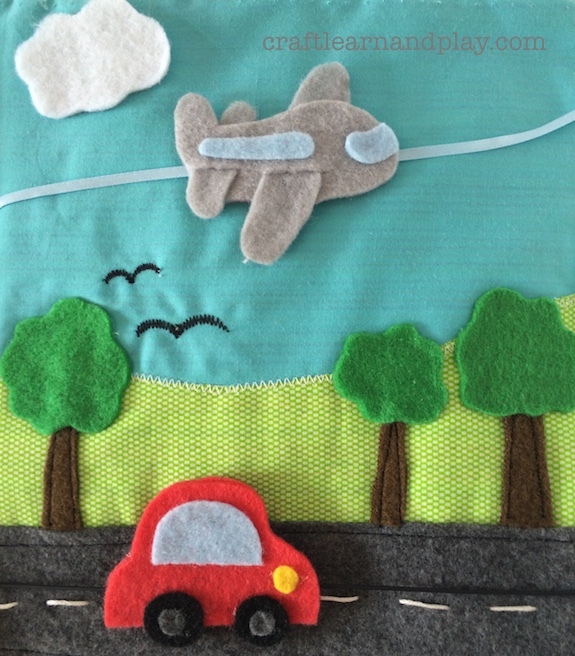 My daughter suggested putting the car and plane on stitched down zippers across the page. Perfect!! Karen that is a great tip, thanks for sharing. I have had same problem with my firsts pages when using ribbon. I started to use sting for jewellery making which is thick and round, the only thing with that, I can not sew it but I have to use glue in a back to keep it in place. It is pretty tense and with string being round and smooth, car or plain slips very easily. But I have to say I like the idea your daughter came up. It is great for practice zipper close and open skills too.